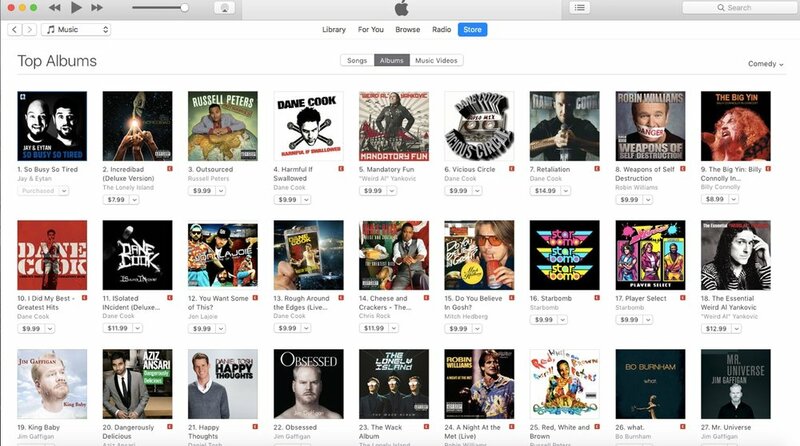 So Busy So Tired made it to #1 on iTunes! 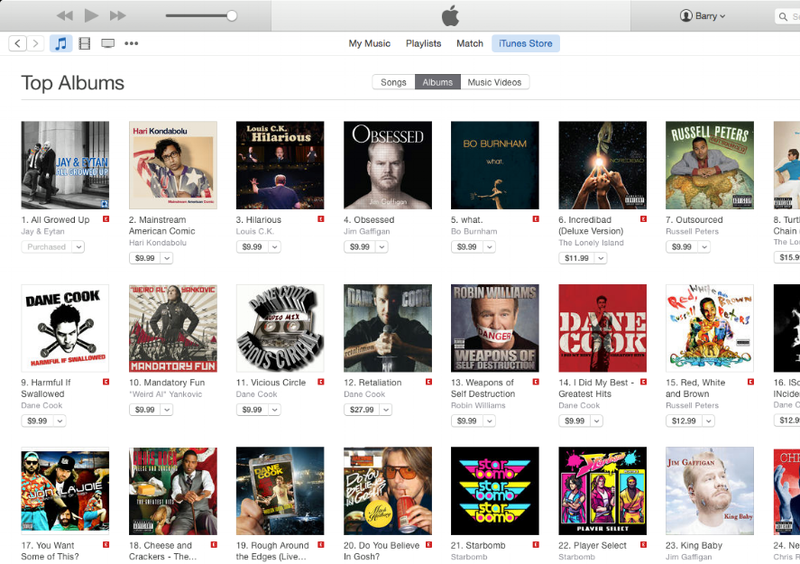 All Growed Up made it to #1 on iTunes! 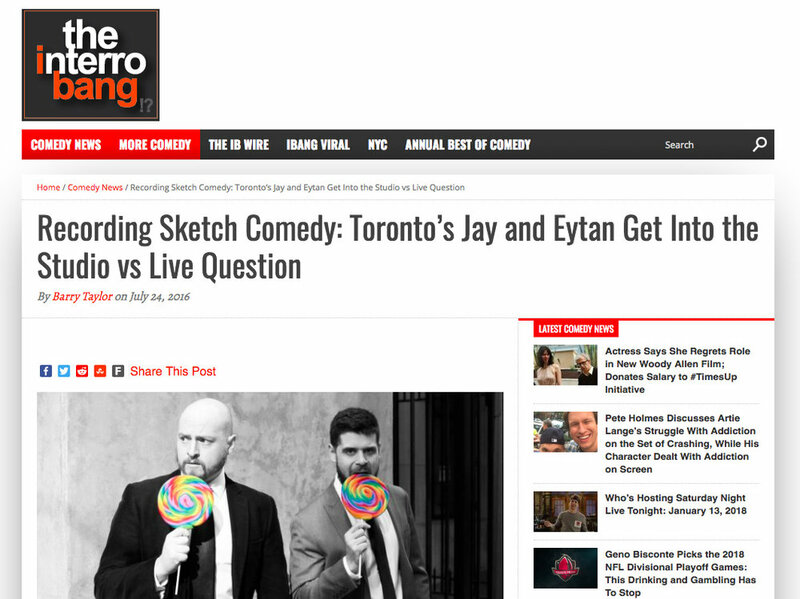 Read an interview with Jay & Eytan in The Interrobang! 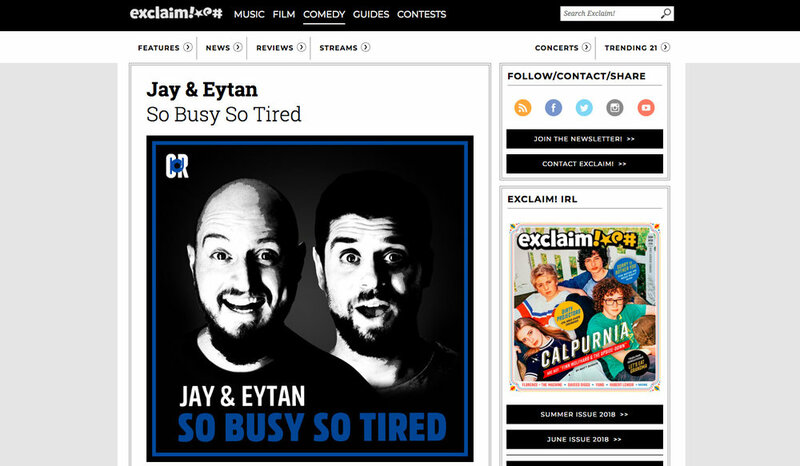 Read about So Busy So Tired in Exclaim Magazine! 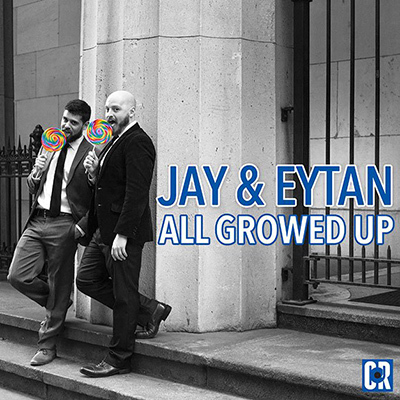 Read about All Growed Up in NOW Magazine!